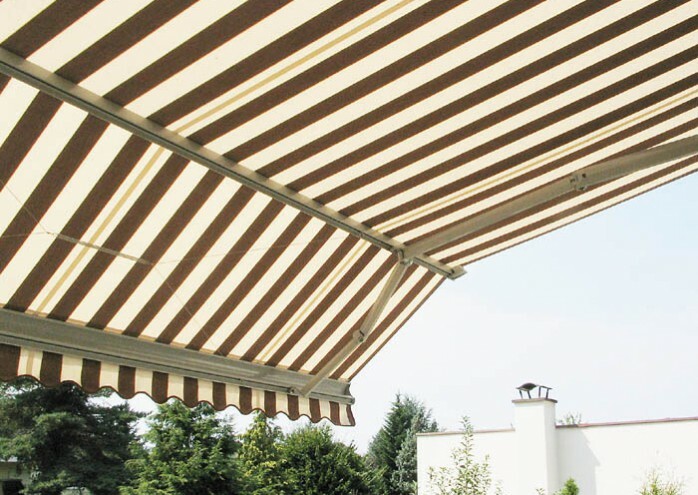 Whether you’re looking for reprieve from the setting sun or a simple privacy screen for your terrace or patio, the Select-Beta is a great option. With only the rear folding arms rolled out, the Beta looks like any standard awning. 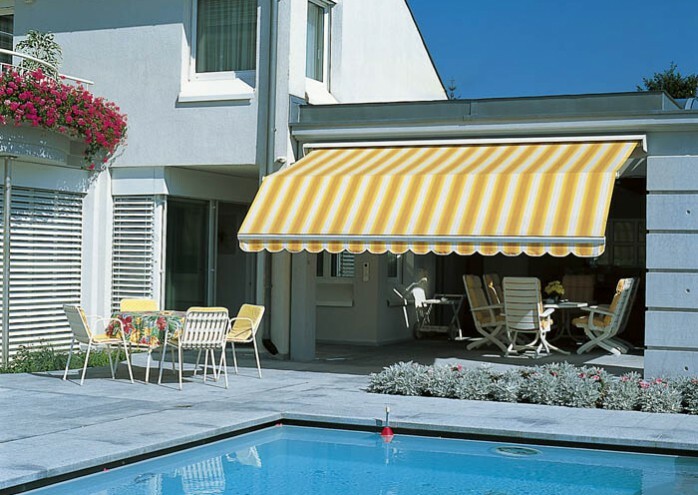 But with the Select-Beta’s second step incline, this folding-arm awning makes all the space underneath it usable and enjoyable. Based on the Select line with triangular back bar, the Select-Beta allows for installation with brackets on walls, ceilings or rafters. 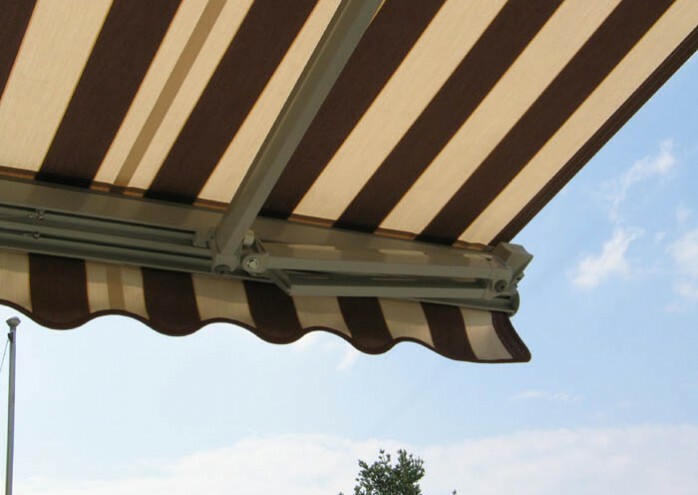 The beautifully formed hood, which is available as an option, provides longer life for the awning. 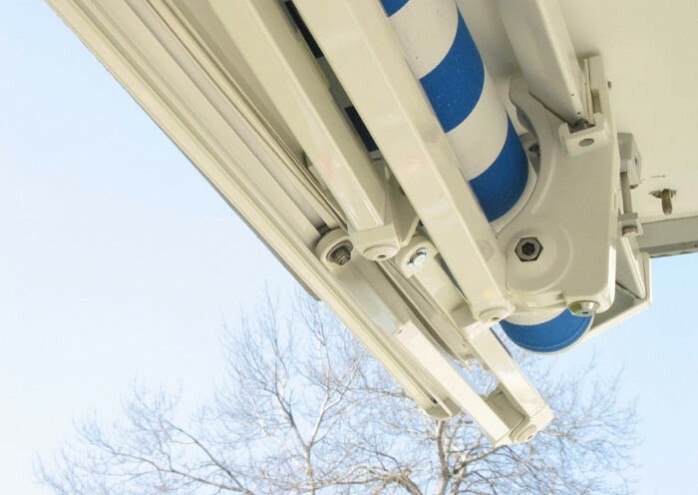 With convenient options like electric drive, weather sensors, and remote control, among others, make the Select-Beta not only convenient to operate, but also a great sun shade solution for second floor decks, balconies and even store fronts.